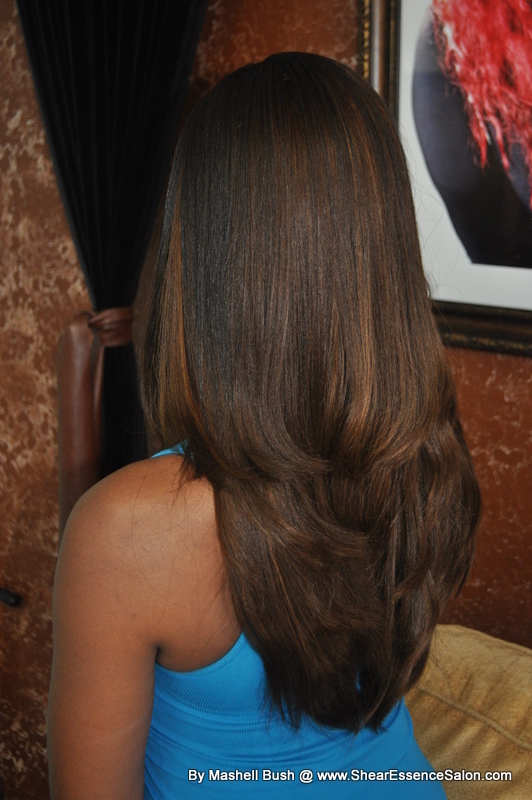 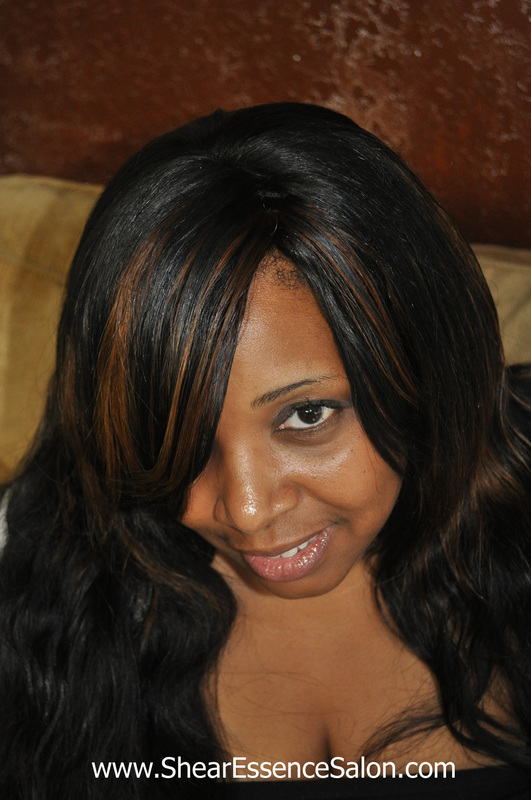 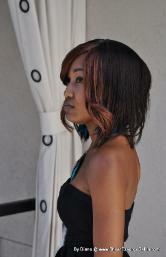 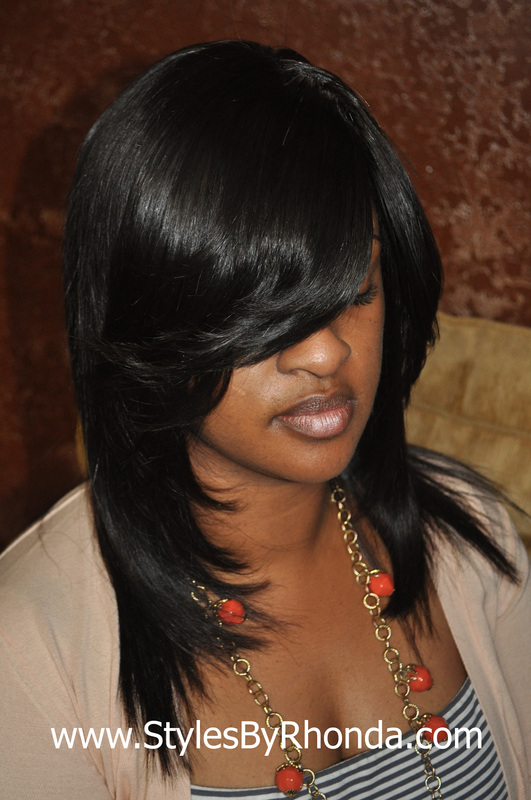 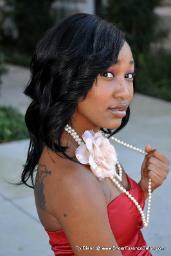 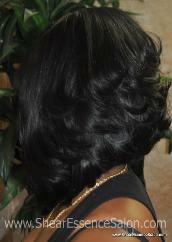 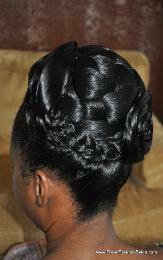 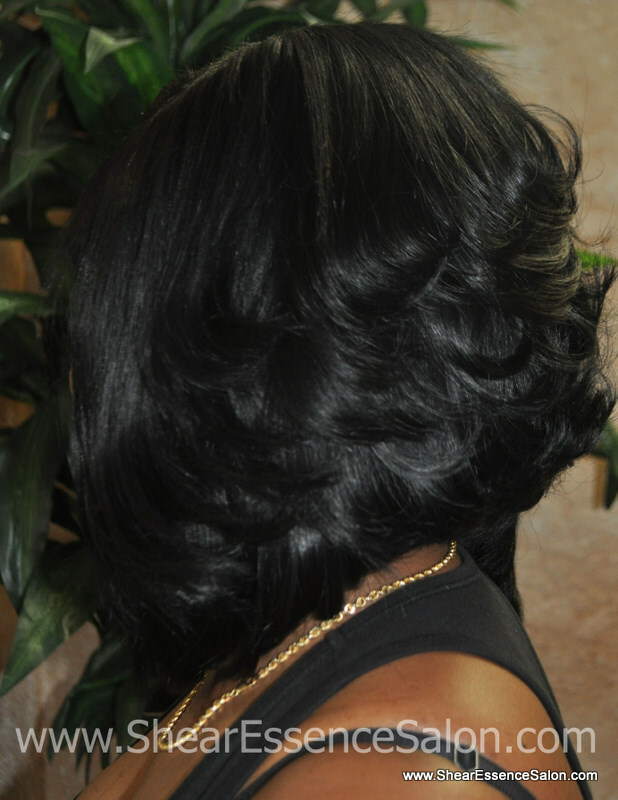 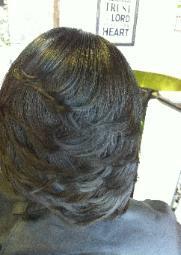 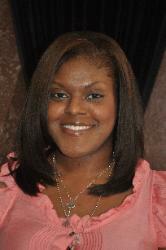 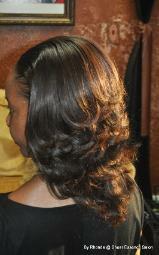 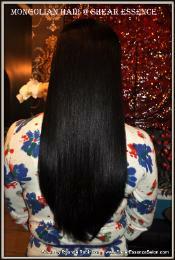 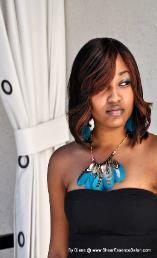 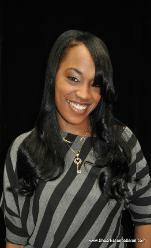 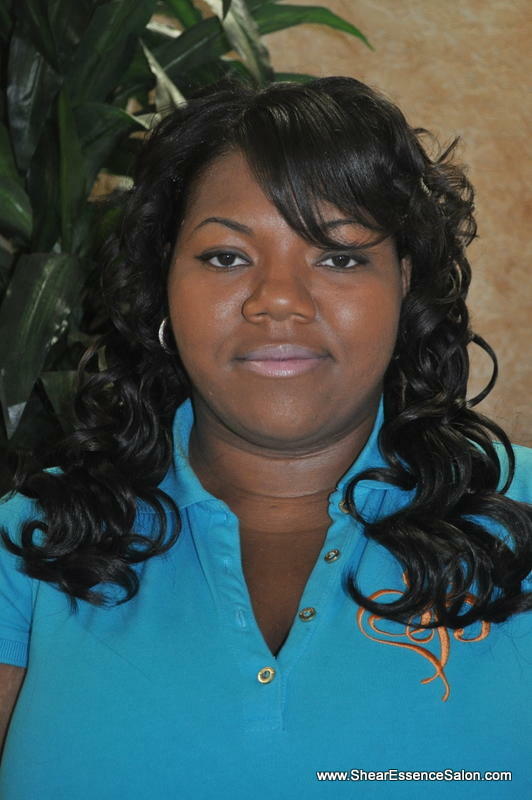 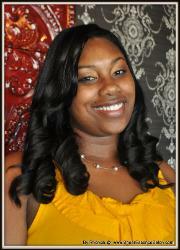 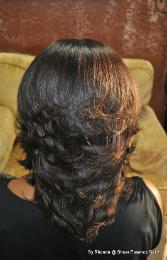 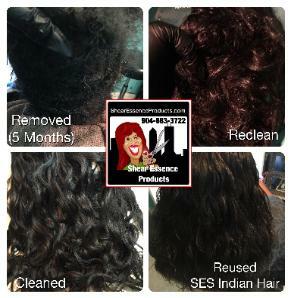 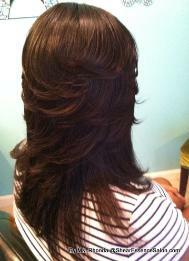 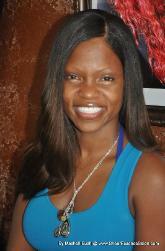 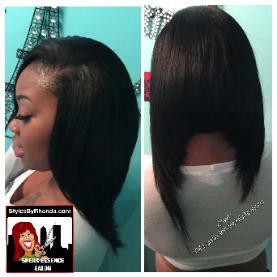 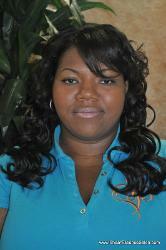 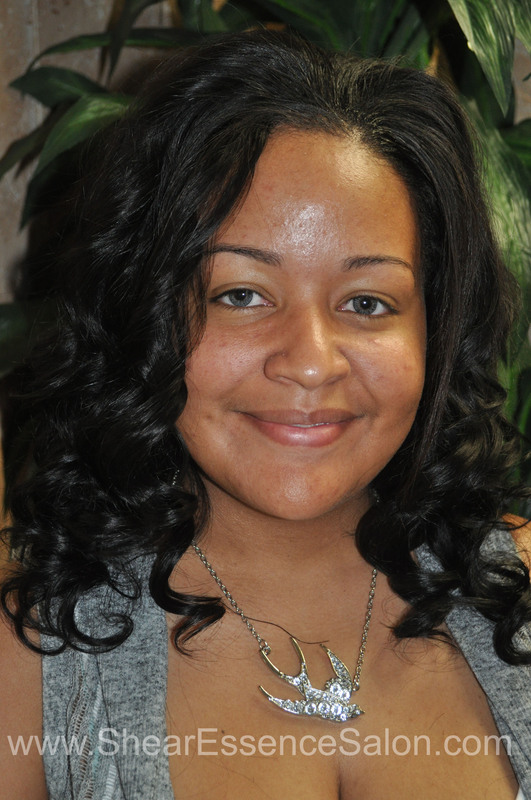 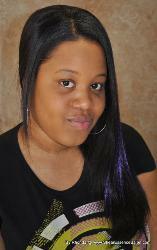 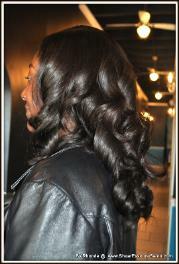 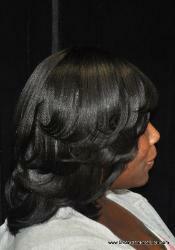 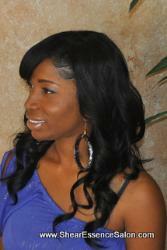 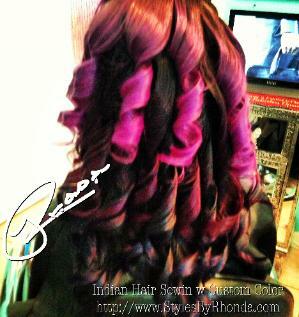 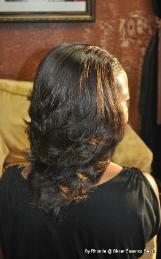 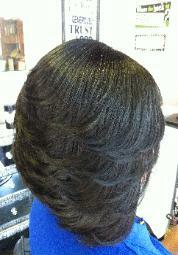 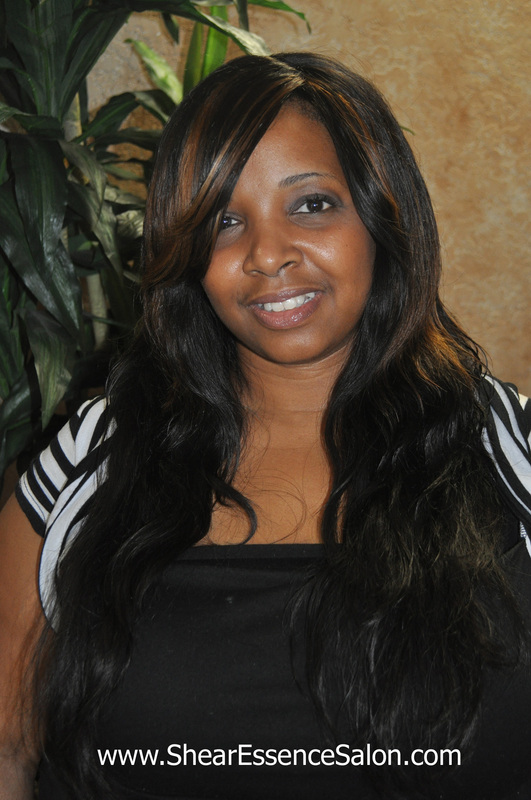 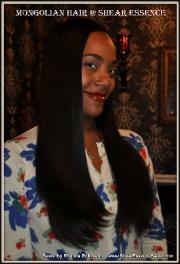 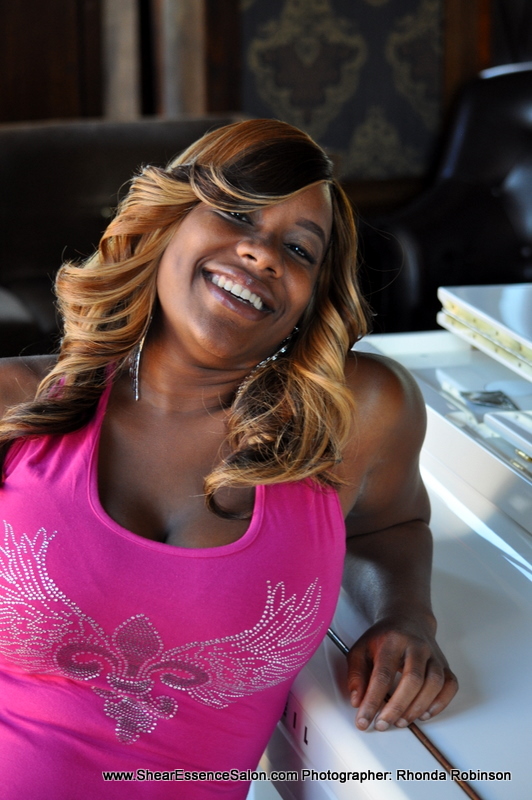 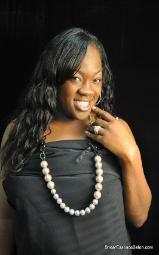 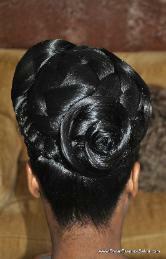 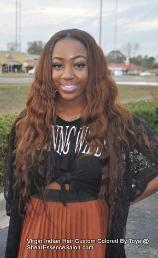 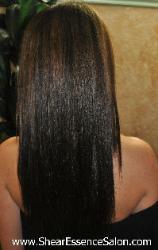 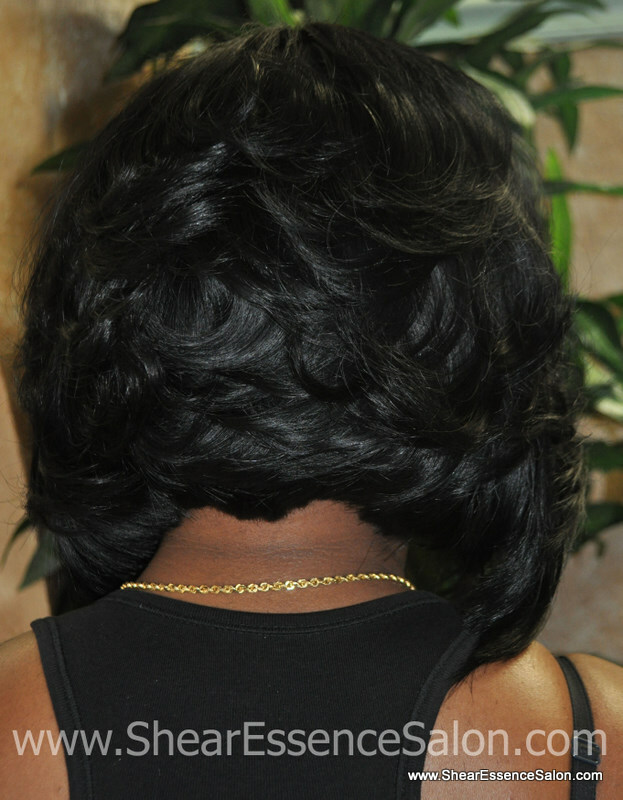 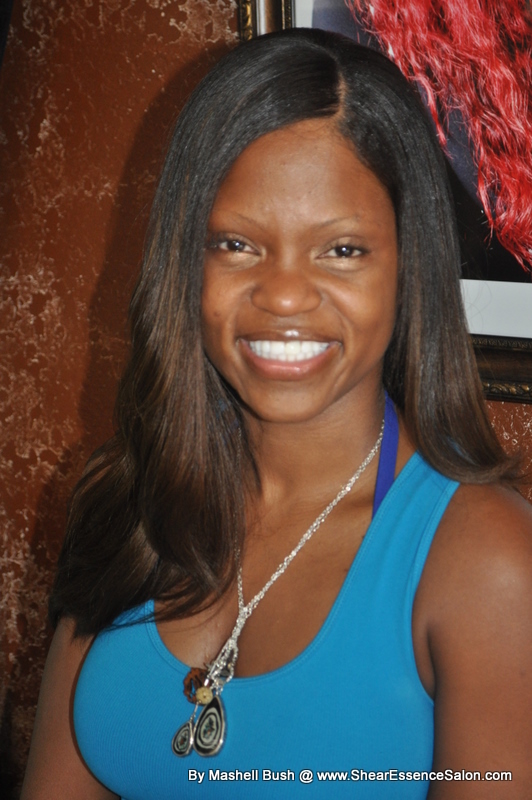 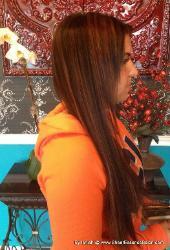 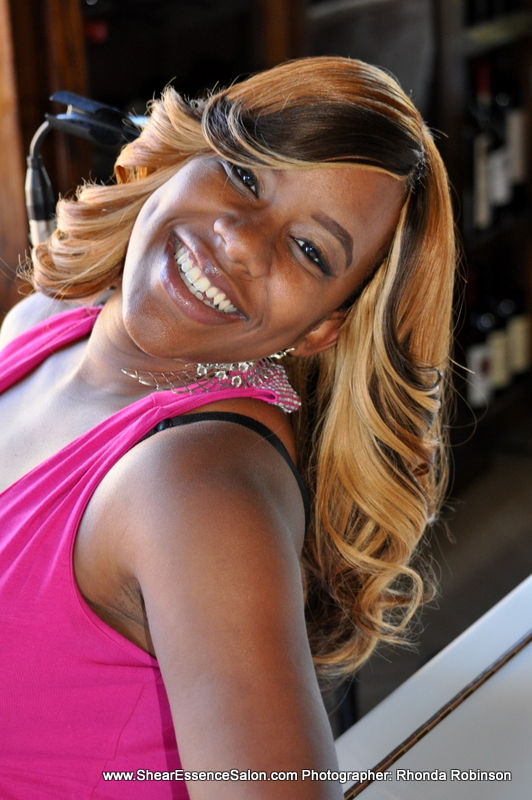 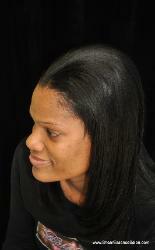 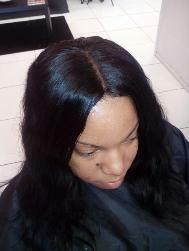 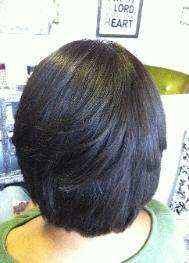 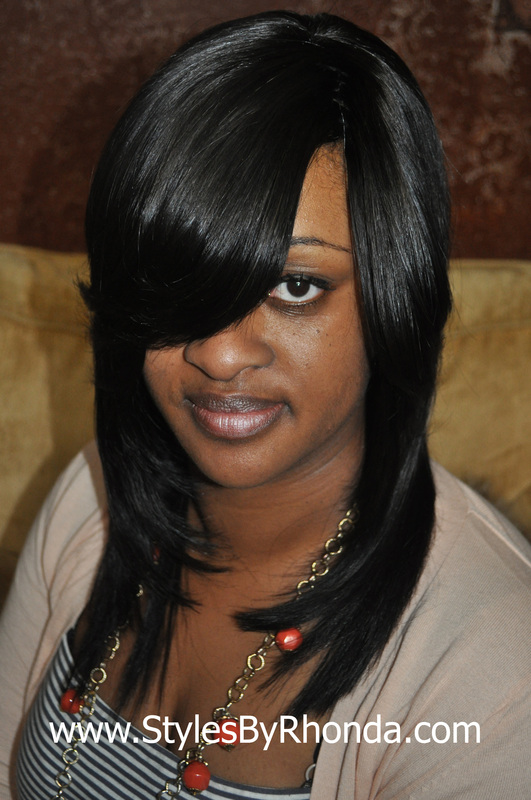 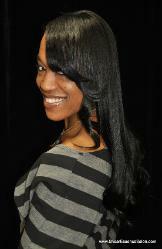 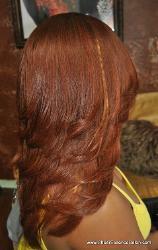 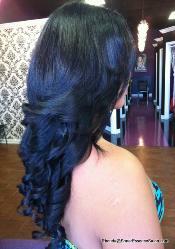 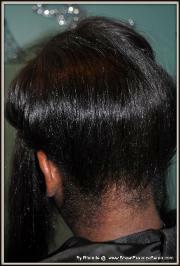 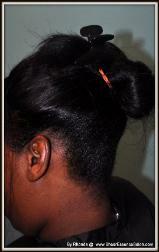 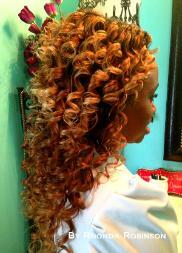 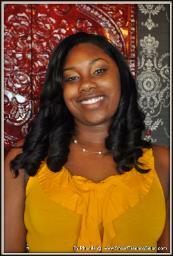 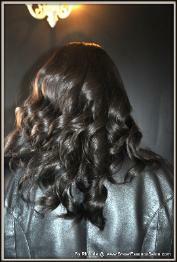 Protective Style Sew-ins with Our High Quality Pure Indian Hair GROWS YOUR HAIR! 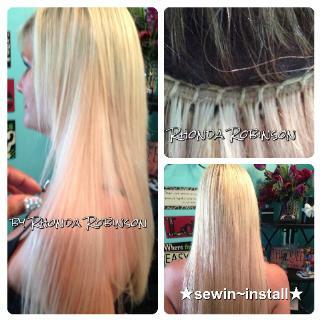 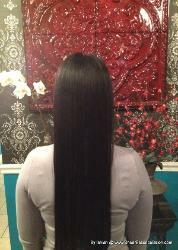 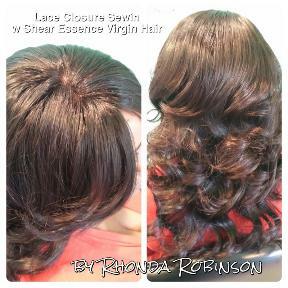 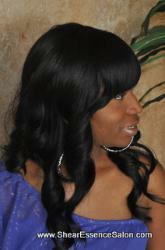 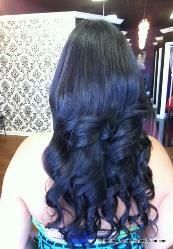 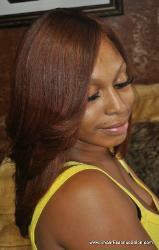 Real Virgin Indian Hair Sewin 32"
This is my 3rd sewin with this hair! 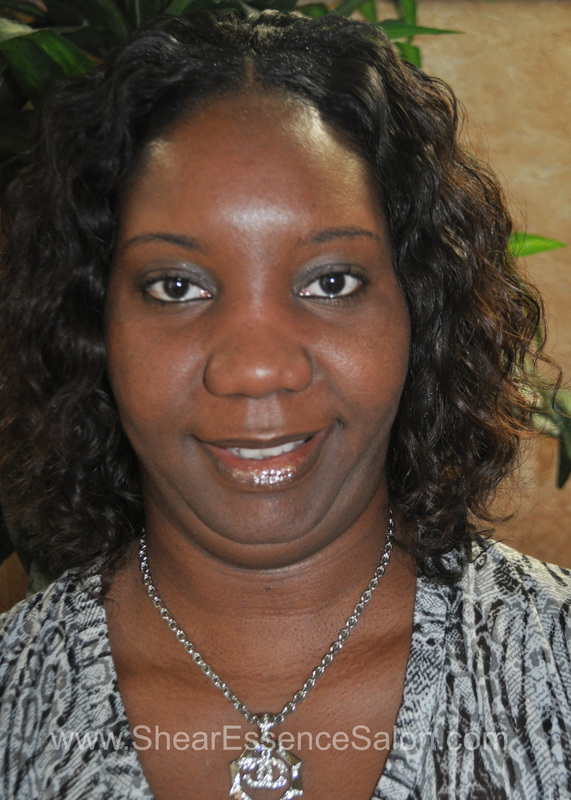 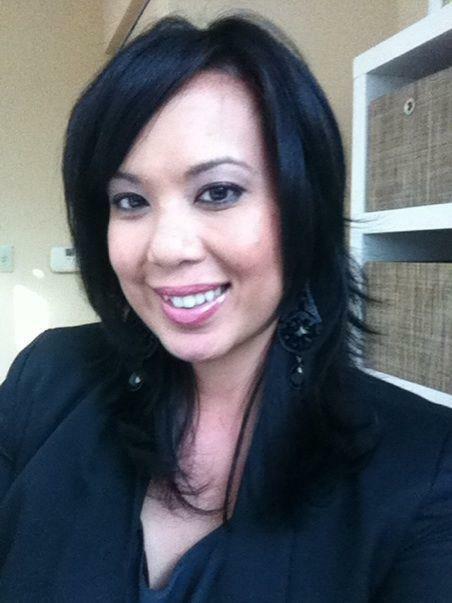 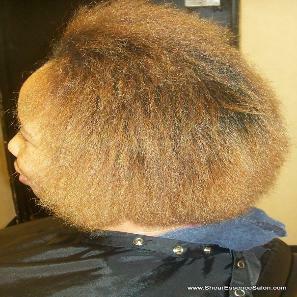 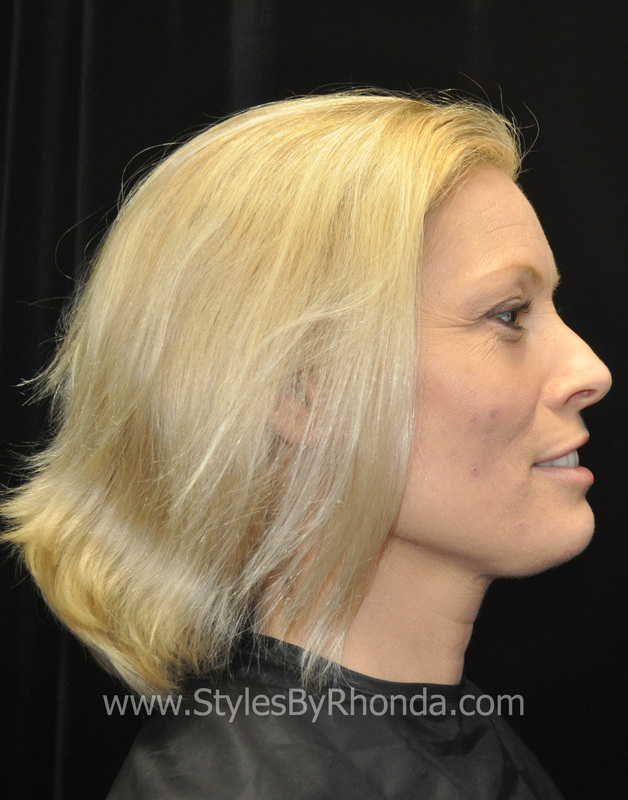 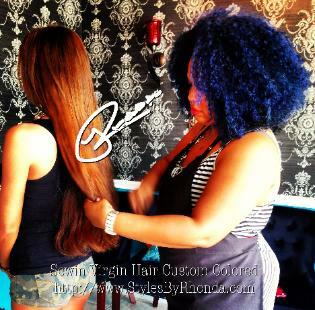 is the only stylist that currently requires a deposit. 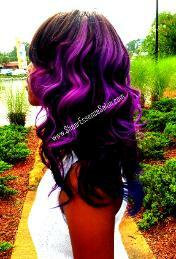 All other stylists do not require a deposit. 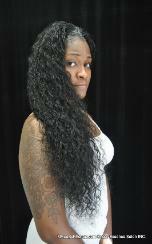 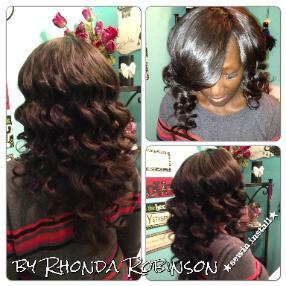 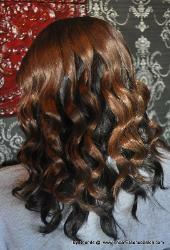 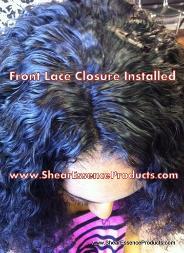 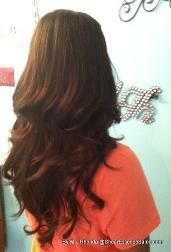 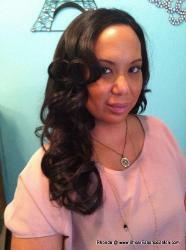 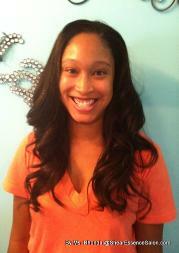 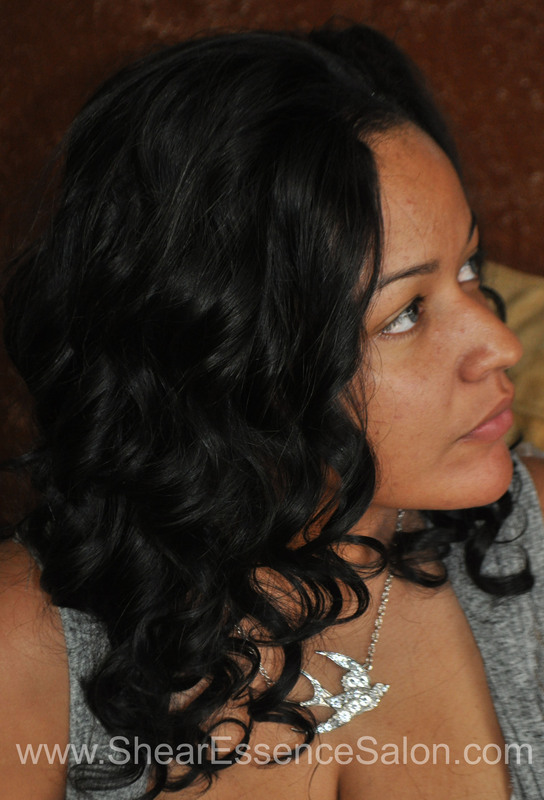 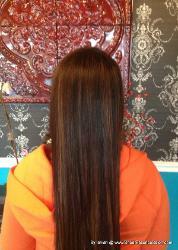 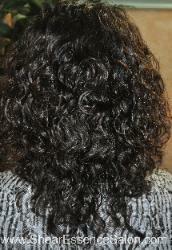 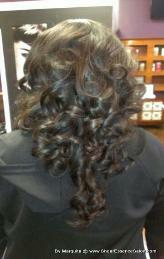 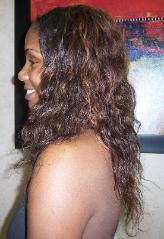 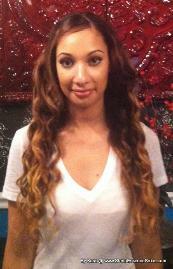 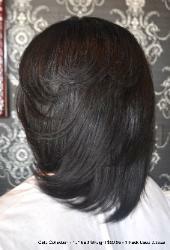 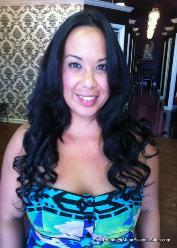 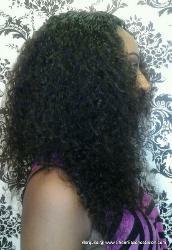 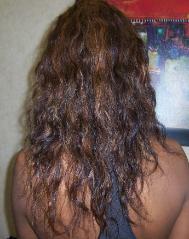 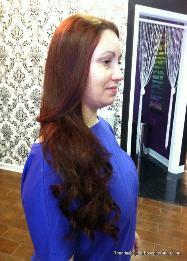 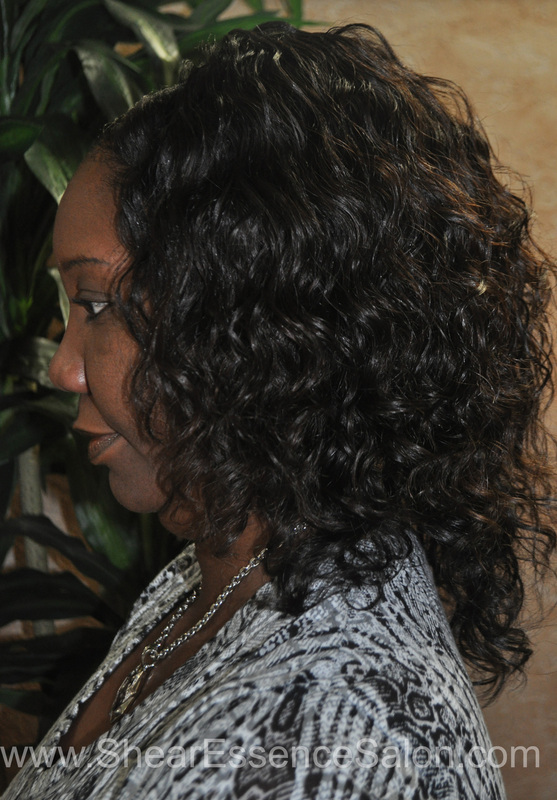 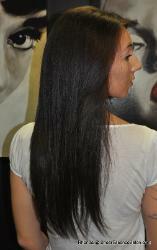 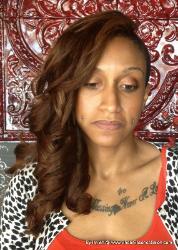 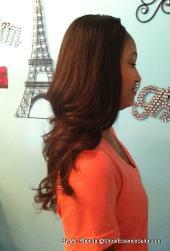 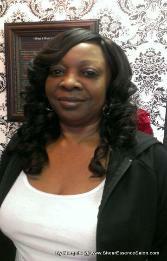 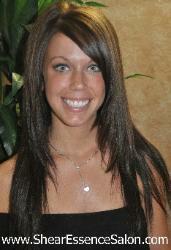 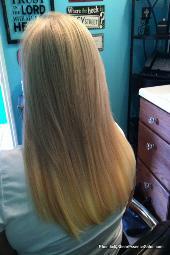 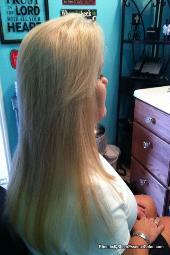 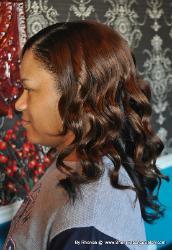 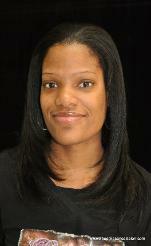 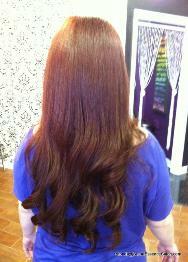 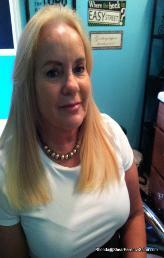 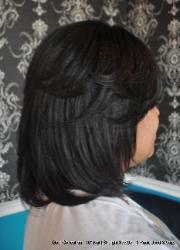 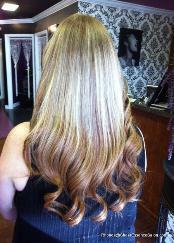 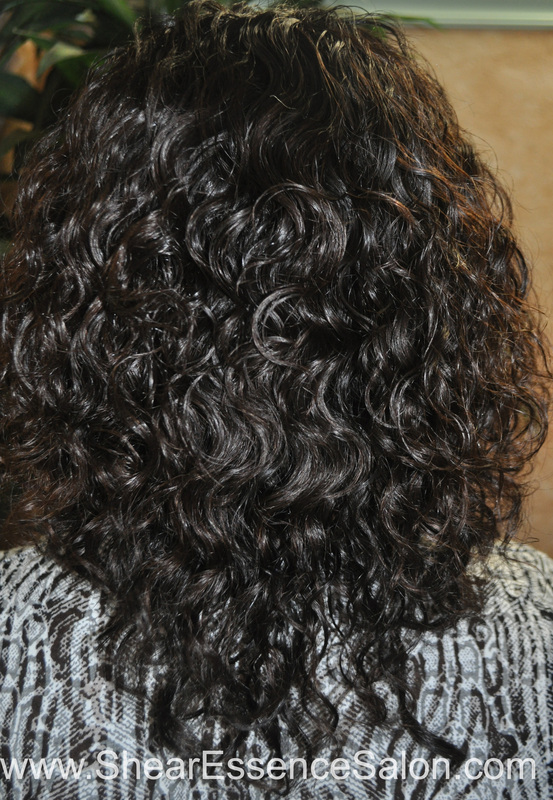 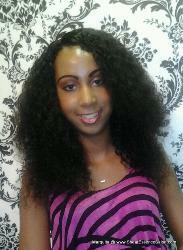 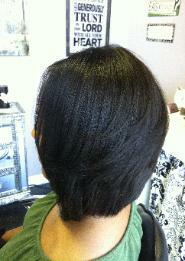 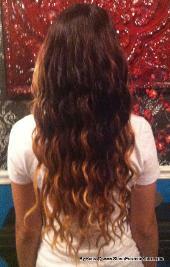 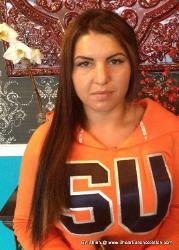 Natural Curly, Machine Weft, 10"
*Note-Same hair to the right flat ironed straight. 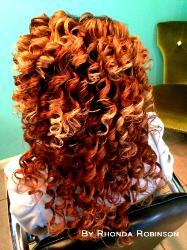 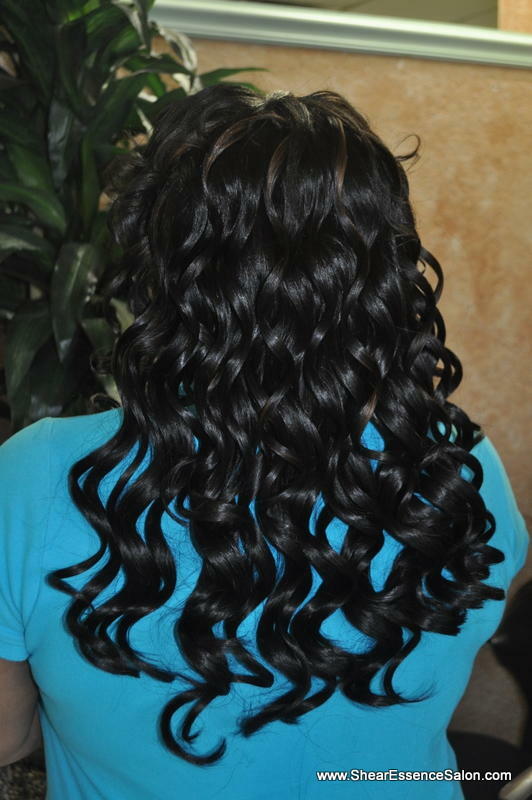 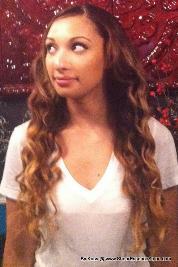 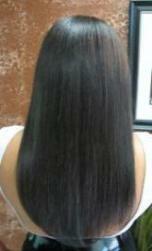 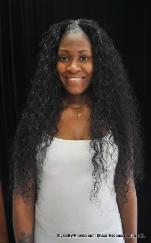 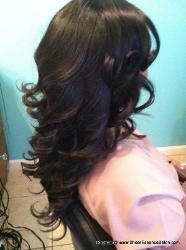 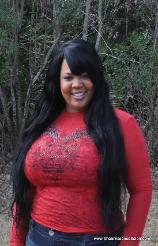 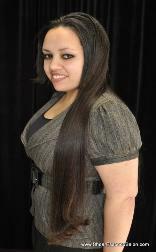 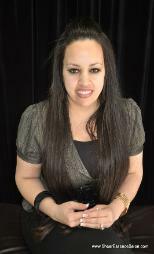 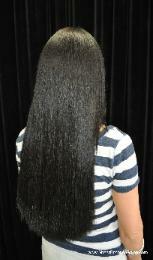 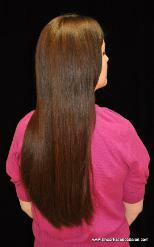 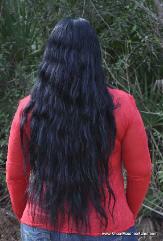 Natural Curly, Real Indian Hair Machine Weft, 10"
22" Inches Natural Straight Virgin Indian Hair! 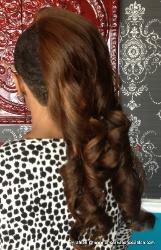 3rd Use with This Hair - She Loves It Even MORE! 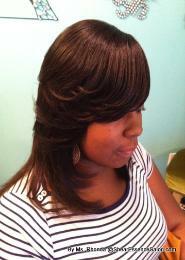 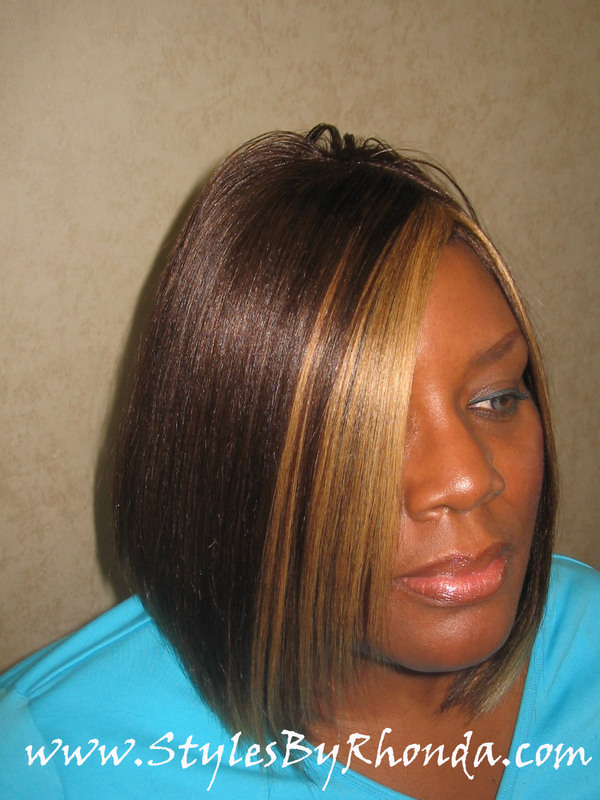 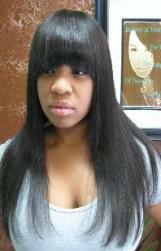 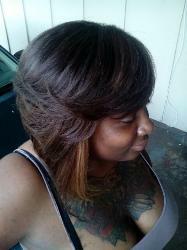 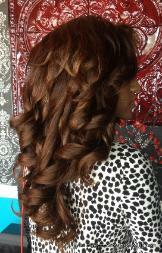 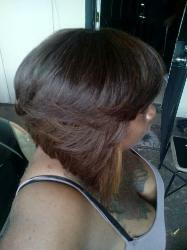 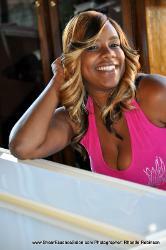 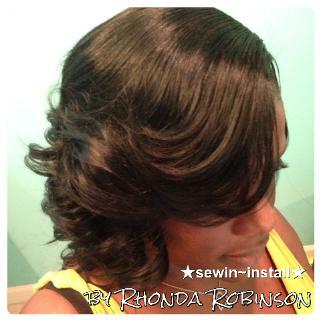 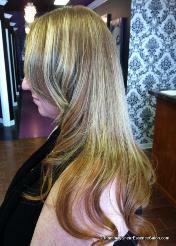 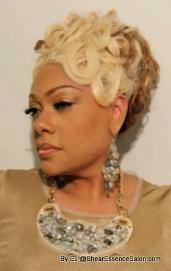 Sewin Install Custom Colored & Set.